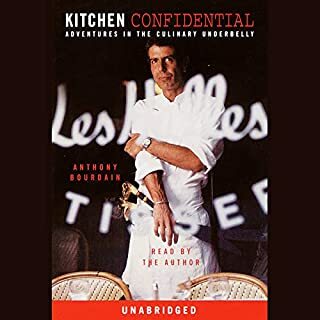 In the 10 years since his classic Kitchen Confidential first alerted us to the idiosyncrasies and lurking perils of eating out, much has changed for the subculture of chefs and cooks, for the restaurant business and for Anthony Bourdain. 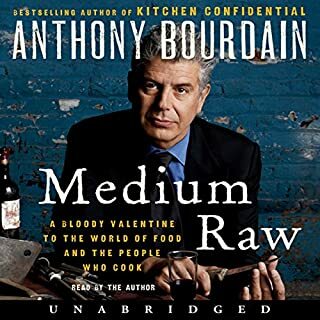 Medium Raw explores those changes, tracking Bourdain's strange and unexpected voyage from journeyman cook to globe-traveling professional eater and drinker, and even to fatherhood. Bourdain takes no prisoners as he dissects what he's seen. Last summer, The New Yorker published chef Anthony Bourdain's shocking, "Don't Eat Before Reading This." 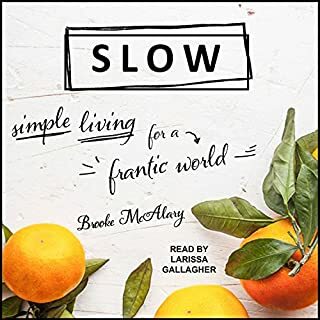 Now, the author uses the same "take-no-prisoners" attitude in his deliciously funny and shockingly delectable audiobook, sure to delight gourmands and philistines alike. definitely one of my favourite books. 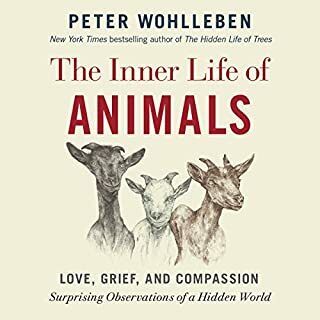 Through vivid stories of devoted pigs, two-timing magpies, and scheming roosters, The Inner Life of Animals weaves the latest scientific research into how animals interact with the world with Peter Wohlleben's personal experiences in forests and fields. Horses feel shame, deer grieve, and goats discipline their kids. Ravens call their friends by name, rats regret bad choices, and butterflies choose the very best places for their children to grow up. 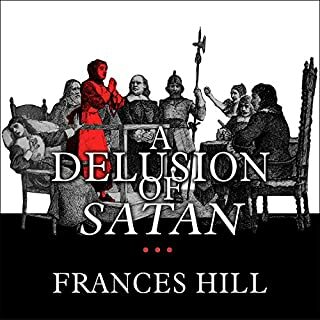 During the bleak winter of 1692 in the rigid Puritan community of Salem Village, Massachusetts, a group of young girls began experiencing violent fits, allegedly tormented by Satan and the witches who worshipped him. From the girls' initial denouncing of an Indian slave, the accusations soon multiplied. In less than two years, 19 men and women were hanged, one was pressed to death, and over a100 others were imprisoned and impoverished. This evenhanded and now-classic history illuminates the horrifying episode with visceral clarity. Tells the story of the Salem witch trial in an interesting non textbook way. Filled with info but keeps your interest. Seems to be very popular again - likely due to the new series. Thoroughly enjoyed the story. 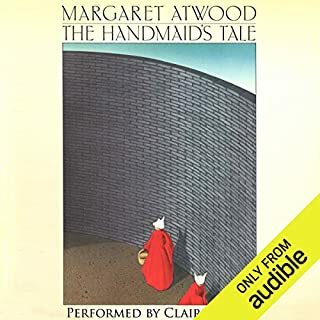 Normally I do not listen to fiction on audible but I highly recommend this book. It kept your interest and the narrator had a pleasant voice. Often there are books I would get but am turned of by the chosen narrator. I’ll Be There for You is a deep dive into Friends history and lore, exploring all aspects of the show, from its unlikely origins to the societal conditions that amplified its success. 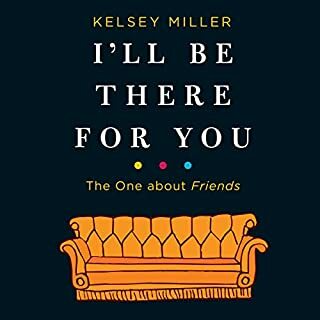 Journalist and pop culture expert Kelsey Miller relives the show’s most powerful moments, sheds light on its sometimes dated and problematic elements, and examines the worldwide trends that Friends catalyzed, from contemporary coffee culture to the wildly popular ’90s haircut The Rachel. Friends had always been one of those shows that you watch when there’s nothing else on or you just want some quiet time to yourself. I didn’t realize that this wasn’t just my opinion but that if practically everyone who watched it. This book is basically a sociology course about modern society and the role friends played. I never realized or thought about it being anymore than just a show. After listening I gained an all new appreciation for the show, the writers and understanding of people. I will listen again and would recommend to anyone. Funny story -several hours after finishing I was at a restaurant in a resort in the Dominican Republic when 3 women were at the next table discussing their favourite episodes. I laughed and said oh my god everything the author said is true... everyone relates to friends in some level. Of course I had to interrupt and apologize for listening to their conversation to recommend this book - for which they truly appeared thankful and sincere in saying they too were going to have to get. 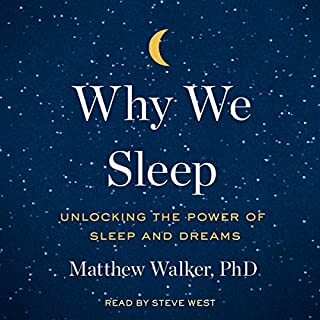 Thought this would be an interesting listen. Not really looking for a self help book but interested in a suggestion or two along the way. Only got in about 3 chapters and it turned into the typical - women don’t make as much as men complaint. Honestly,we’ve all heard it enough and I’m tired of hearing it. Felt like I was hearing another “I am victim” story. What little I might have gotten out of isn’t worth listening to her whine any more. I’ve read my share of feminist points of view on multiple layers of our society and I’m not sure how this author has rose to where she is. 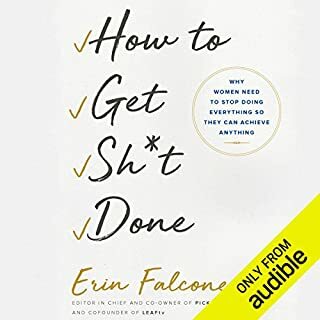 Perhaps there are enough sad people (women) who truly eat up the self help crap that she has made a fabulous living at telling you what you don’t have, who to blame and how to get what you really want (as she describes it). Unfortunately I just don’t have the patience for it anymore.